The tree nursery. Worried about loss of woodlands we're growing trees. 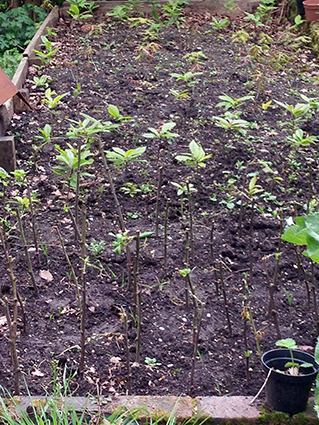 Being concerned about the loss of woodlands in the UK i started a tree nursery. These will be given away free with ordered pits. Seeing lots of trees being cut down but alas not many being planted especially around Sussex. 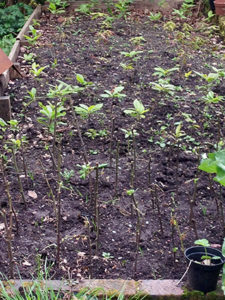 We are growing Oak, Sweet Chestnut and Plum at the moment. Additionally adding other species in the future. Otherwise woodland can be generated through the woodland trust.